Prepare for a cyclone, Iowa State. Emmanuel Malou is about to arrive! Malou has had a very quick rise to stardom, only realising his NBA dream and ambition at the age of 16, having only decided then that he wanted to give basketball a red hot go. Being a late bloomer, Malou’s work ethic is second to none, and it’s only a matter of time before we see him draining three’s at the Hilton Coliseum (Iowa’s stadium). Malou describes himself as a versatile Kevin Durant like player mixed in with some aspects of Draymond Green. He likes to shoot the three, whilst also pulling up off the dribble. Like Green, he also likes to have the ball in his hands, facilitating the offense at times, and despite his height and length, he still manages to have quite decent handles. He also studies a lot of KD’s film, and hopes to be as cold blooded as the man himself. Similarly to these players, he also can be a mismatch for people defending him at the 3, or the 4, because of his unique skills set. On the defensive end, Malou has great timing when blocking shots, and also has the speed and quickness to guard smaller players if need be. He also believes he needs to improve when handling the ball, and also needs to keep his turnovers down which in turn will help keep his draft stock high. Alongside his basketball pursuits, Malou could also see himself owning a couple of businesses, whilst trying to give back to the community in Australia which treated him so well. 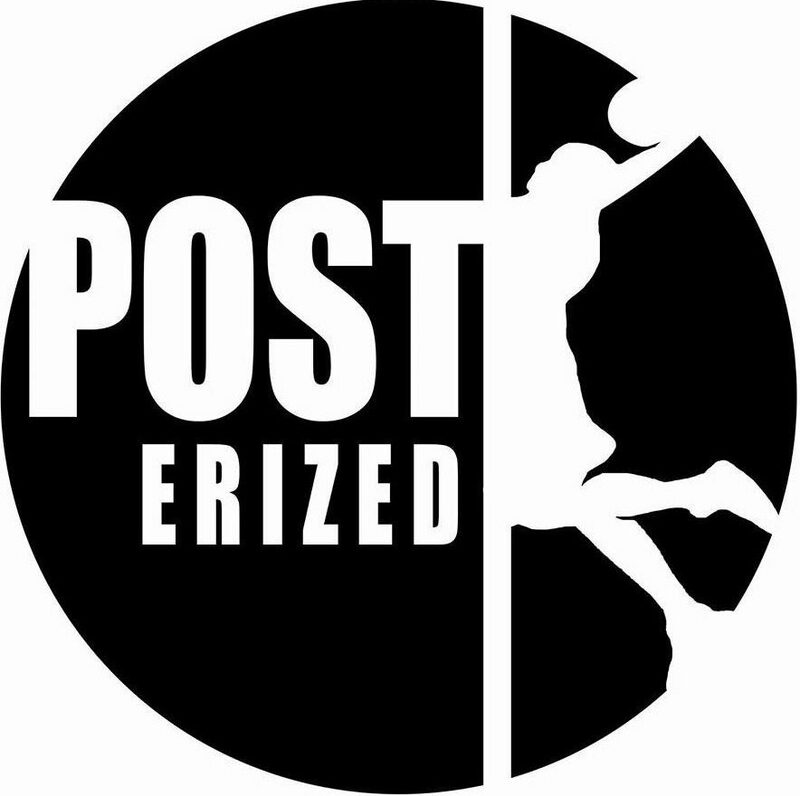 From all of us here at Posterized, we wish Emmanuel good luck for the future, and we hope to see him Posterizing numerous opponents in college and in the NBA!